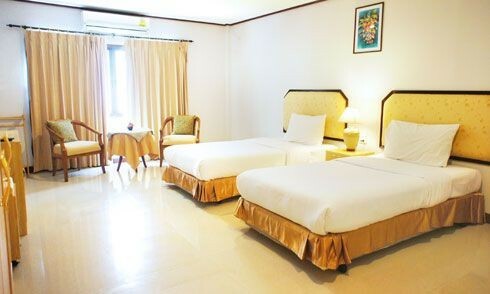 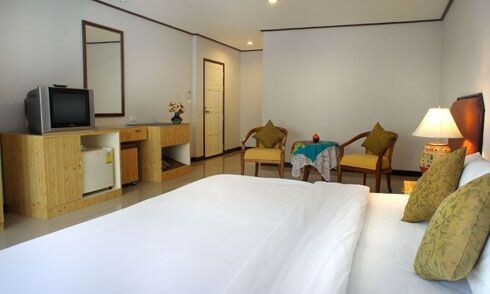 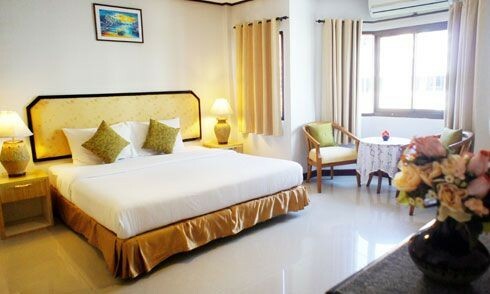 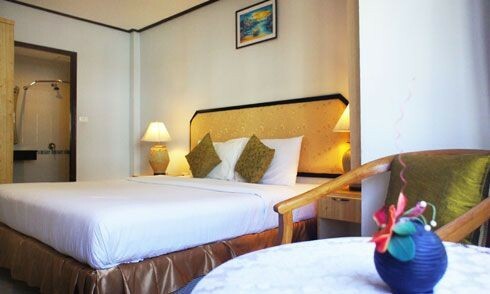 Pro Andaman Place provides guests with a warm and cozy atmosphere and is perfectly located being only 5 minutes walk to the crystal clear waters of the Andaman Sea and close to Karon's nightlife, shopping and entertainment area, yet far enough away from the action for you to enjoy a great night's sleep. 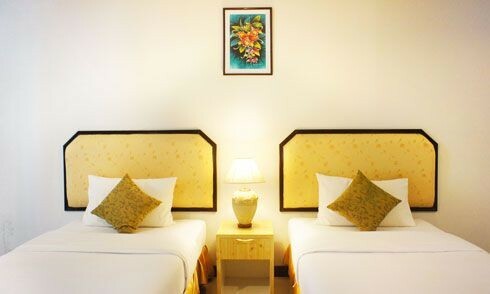 All our rooms have recently been refurbished and are clean, quiet and comfortable. 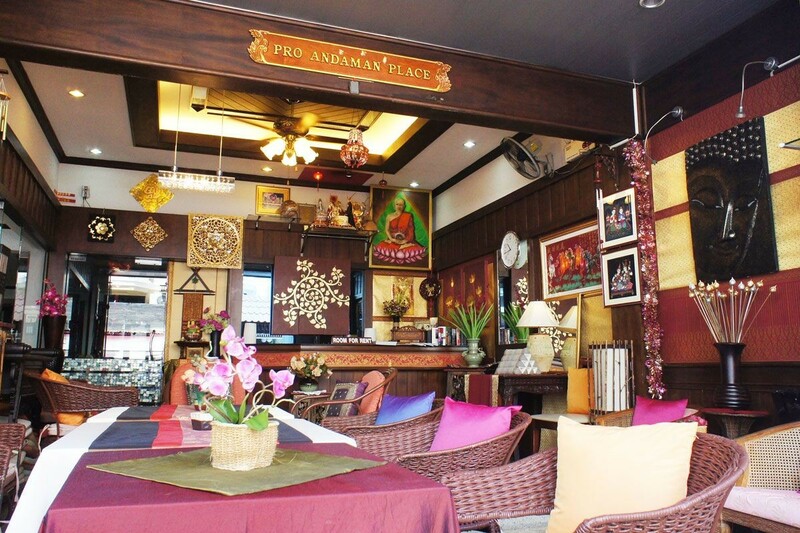 If you like warm, genuine and personal hospitality then Pro Andaman Place is the place for you!